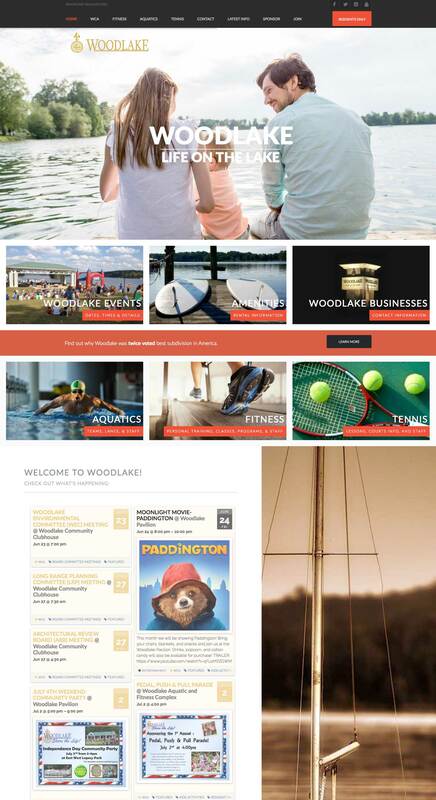 TWELVETWO is pleased to announce the re-design and launch of Woodlake’s new site. 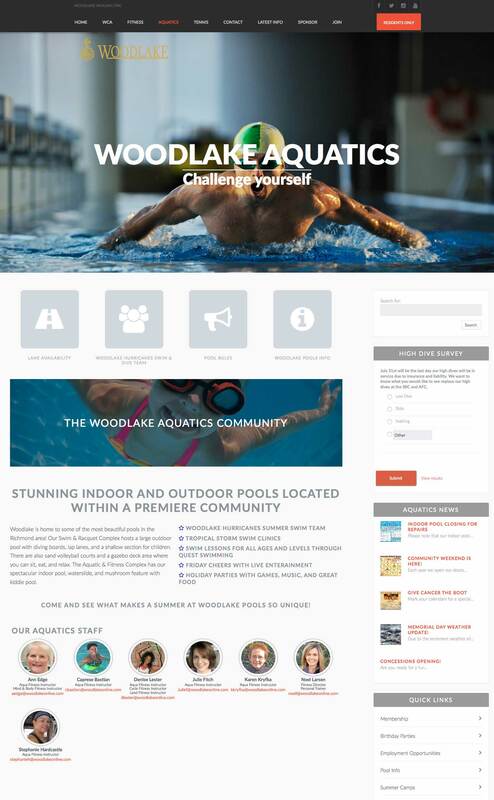 Woodlake is the premier neighborhood in Chesterfield County, VA With 2764 homes, pools, fitness facilities, and miles of walking trails, all within view the Swift Creek Reservoir. 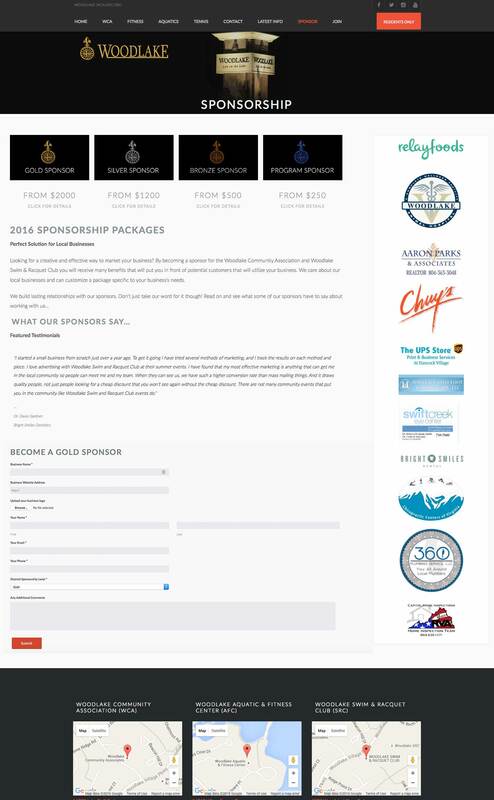 The site features an events module and a secure portal for residents only.